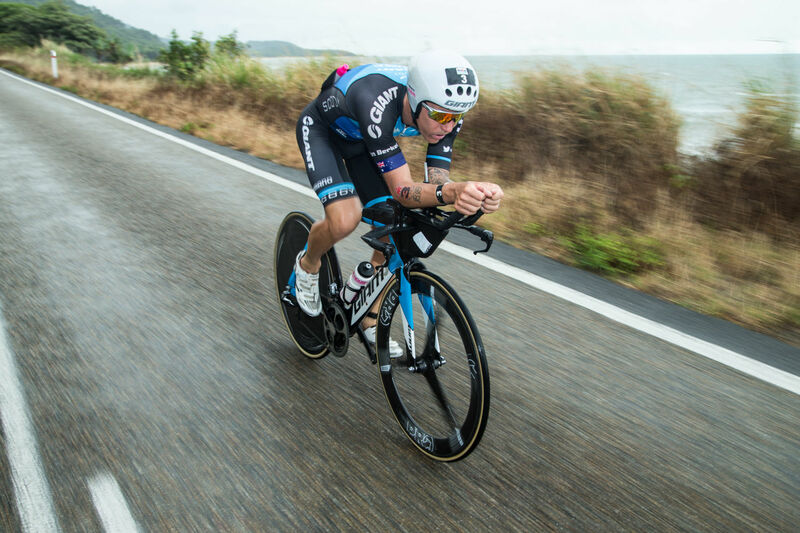 The first priority of the Rivet TT is aerodynamics. Second is fit and comfort. 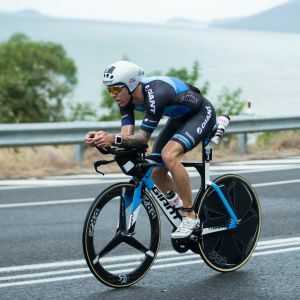 Put them together and you have unbeatable performance for TT and triathlon. It starts with the shape. The frontal surface is radius shaped and engineered using CFD to minimize drag. The top area features two strategic dimples to stream airflow toward the rear. The tail is shortened, a design that’s proven effective in a variety of rider positions and wind directions. The AeroVent cooling system, made with four “drag-neutral” ports and internal channels, helps regulate temperature for critical comfort during hard efforts. 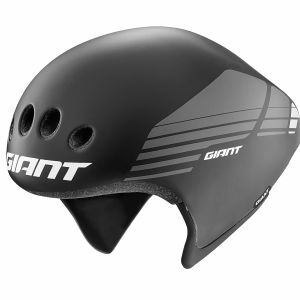 The frontal area of the helmet, critical to aero performance, features a radius-shaped curvature designed through Computational Fluid Dynamics analysis. 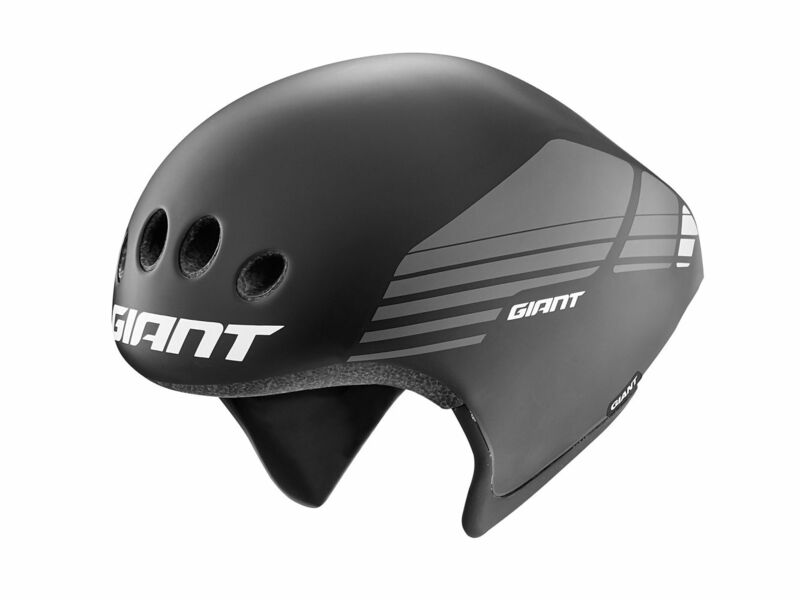 The unique shape reduces drag across all angles for higher speed in TT or triathlon efforts. From the crown of the helmet toward the rear, two dimples—one on each side—help channel airflow toward the tail. CFD simulations and third-party wind-tunnel tests show that the dimpled shapes, combined with the shortened tail, optimize average aero performance in various rider positions and wind directions. 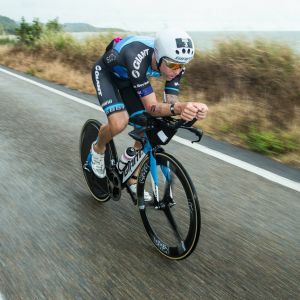 CFD and wind-tunnel tests prove that the short-tail design of the Rivet TT performs best in real-world conditions when winds shift and a rider’s position is dynamic rather than fixed . 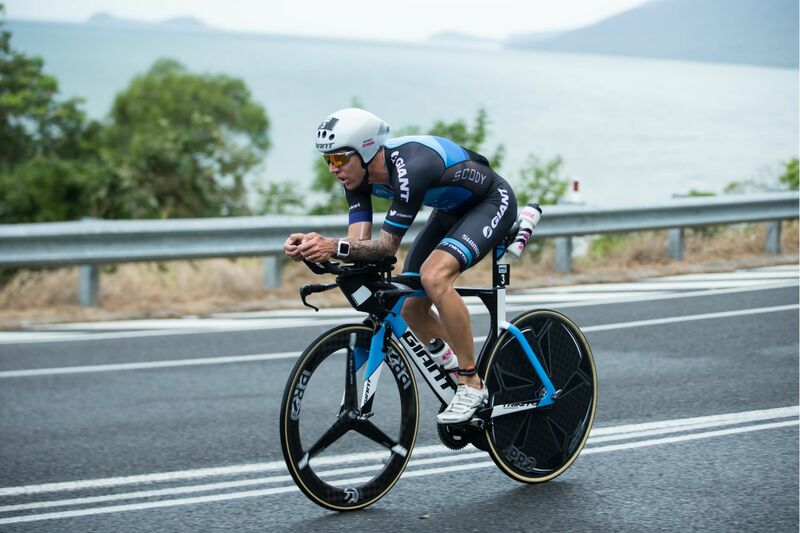 The result is improved aero performance, especially for longer distance triathletes or TT riders. 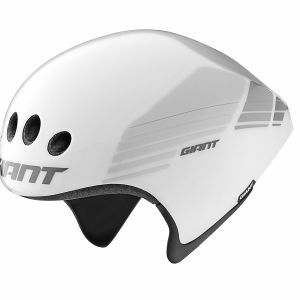 Strategically placed AeroVent ports—four large radius intake ports in the font and one large exit port in the rear—maximize airflow through the helmet for superior ventilation. The precise shape and position of the intake ports are “drag-neutral” to help optimize aerodynamics. 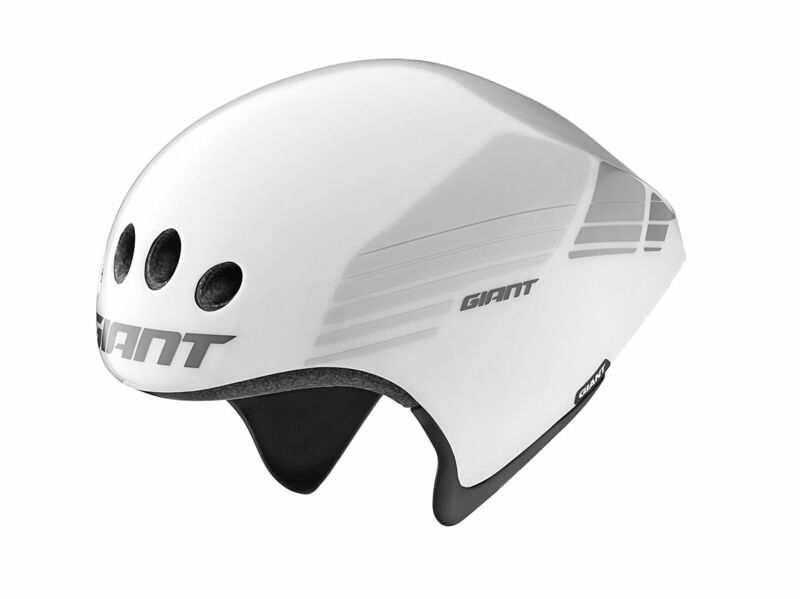 The AeroVent ports pull incoming air through the helmet and stream it through deep internal channels from front to the back. 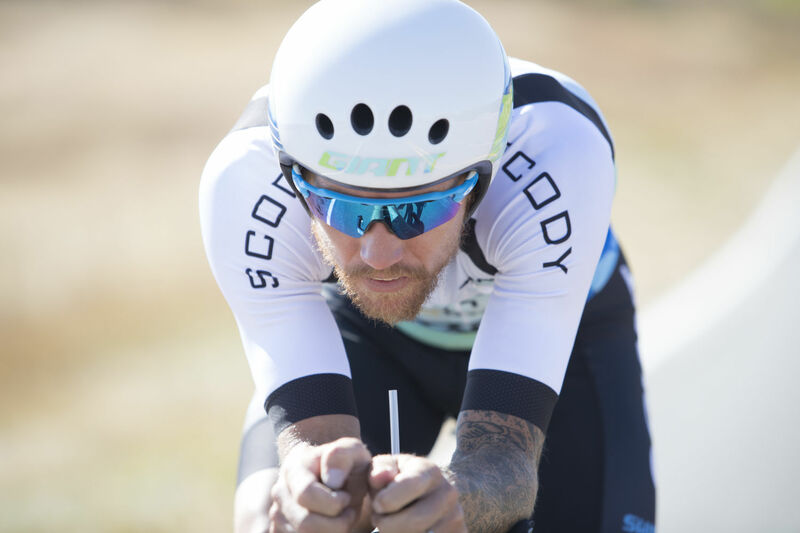 The result is head-cooling ventilation that helps regulate temperatures during hard TT and tri efforts, while maintaining superior aerodynamics. The perfect blend of security and comfort. Cinch Pro™ offers optimal coverage by cradling the occipital bone for full protection, support and comfort. Large scoop-like paddles protrude outward to cradle the head. ESS combines Giant’s light, micro-adjustable Cinch Pro™ fit system with Optimal Position Dividers and LiteForm™ webbing, resulting in a single-purpose fit and retention system with a secure, comfortable fit right out of the box. 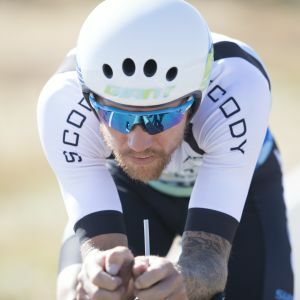 These highly advanced natural fabrics fight bacteria growth by pulling sweat from a rider’s head and transferring it through the AeroVent exhaust ports. The natural property of the fabric inhibits microbes that cause odors.